Ethekwini is a community full of hope, driven by a passionate leadership team, a strong culture of teaching and learning shines through. 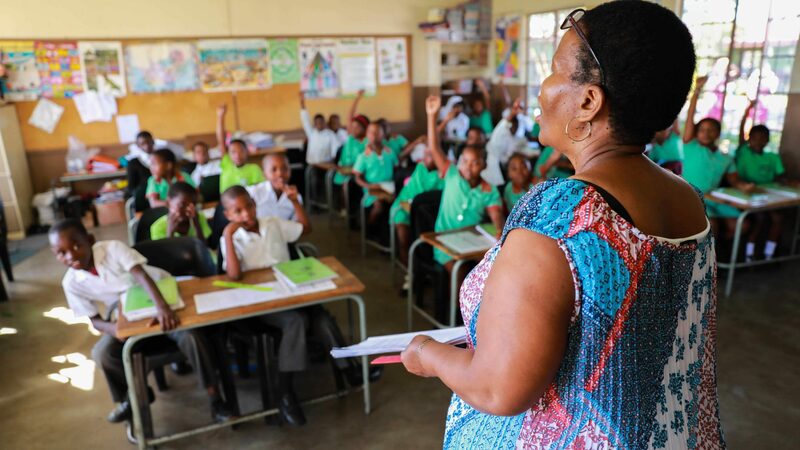 Ethekwini Primary School is one of the oldest primary schools in KwaMashu, Durban and accommodates learners from the surrounding areas. 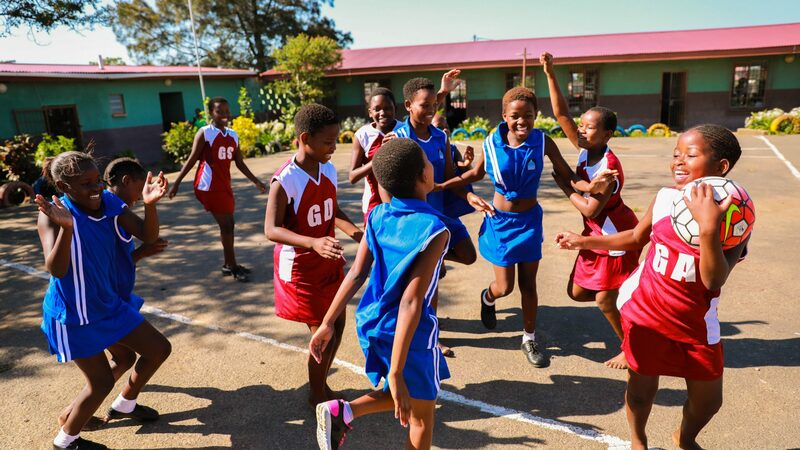 Despite the challenges the school currently faces, it is a community full of hope, driven by a passionate leadership team, a strong culture of teaching and a passion for learning shines through. 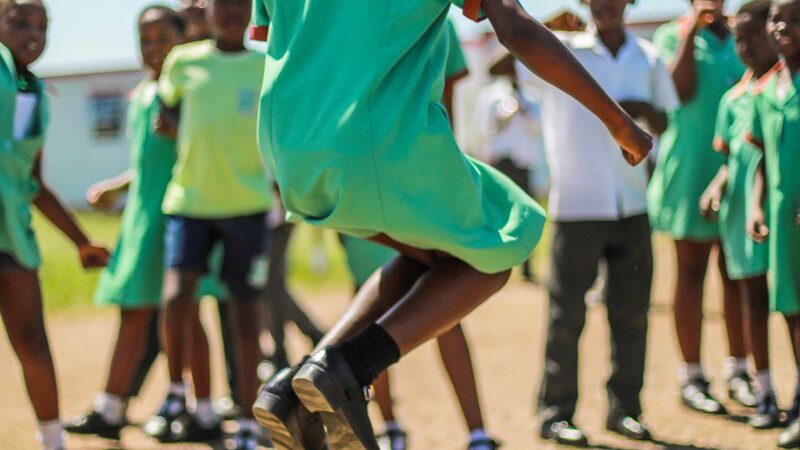 With the help of our incredible retail teams, our customers and other friends in South Africa, we have been fundraising to rebuild Ethekwini Primary School and we are so excited to finally announce that we are kicking off construction, and celebrating the Official Project Launch on Thursday the 11th of October, 2018. 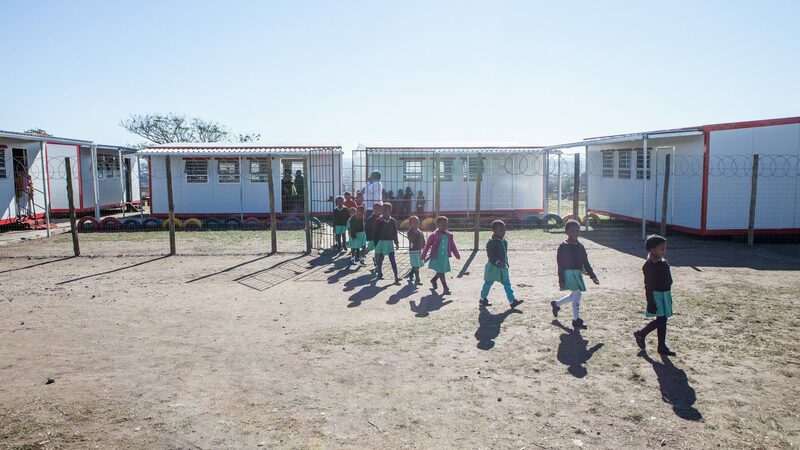 We began our friendship with the community in 2015 when, in partnership with the Nelson Mandela Foundation, we donated a container library full of books to the school, and we’ve been working hard ever since on a plan to redevelop the existing infrastructure and ensure the delivery of quality education. We’ve gone back to the drawing board and redesigned the school, while incorporating some of the existing infrastructure and a little bit of inspiration from the students! 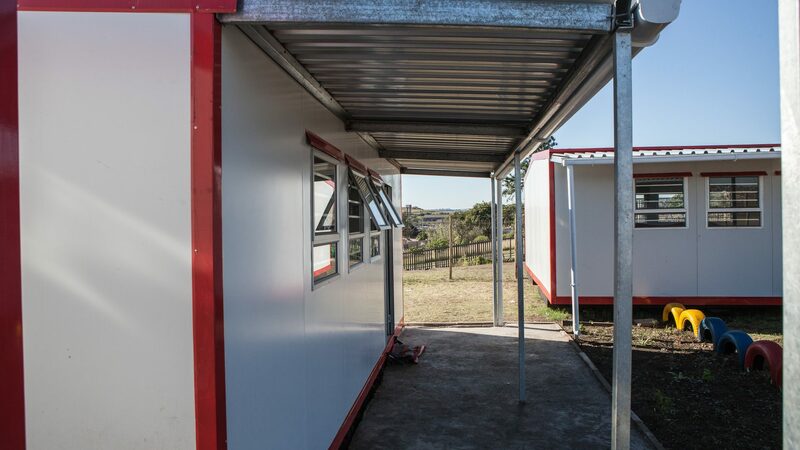 We will build additional classrooms, ensuring all children can complete Grade 7 at Ethekwini Primary School. That’s 1,280 educational places! Nutrition infrastructure and programs, which have already began and seen many graduates! Student wellbeing programs to keep students active and involved in school. Continued teacher training support, to ensure we approach quality education from all angles! Now it’s time for new and improved classrooms to help support current and future students with a quality education. 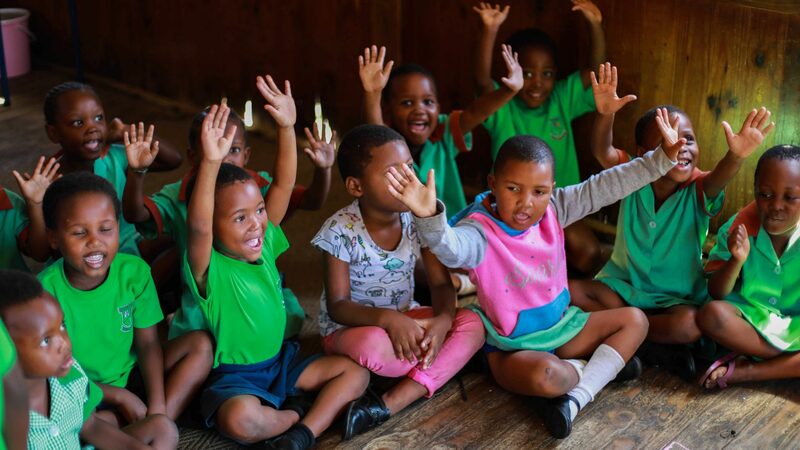 The ‘Nutrition Mission KwaMashu’ is an education based food program and was launched in the community March 2017. The 8 day program covers basic nutrition, common health problems, hygiene, kitchen equipment and safety, and, practical cooking lessons (which include healthy recipes and cooking methods). We’ve already run the workshop several times, with twelve participants taking part in each, and we’ve even had one man join in! Soon there will be a functioning kitchen established at the Primary School and we hope to have all staff participating in the program. 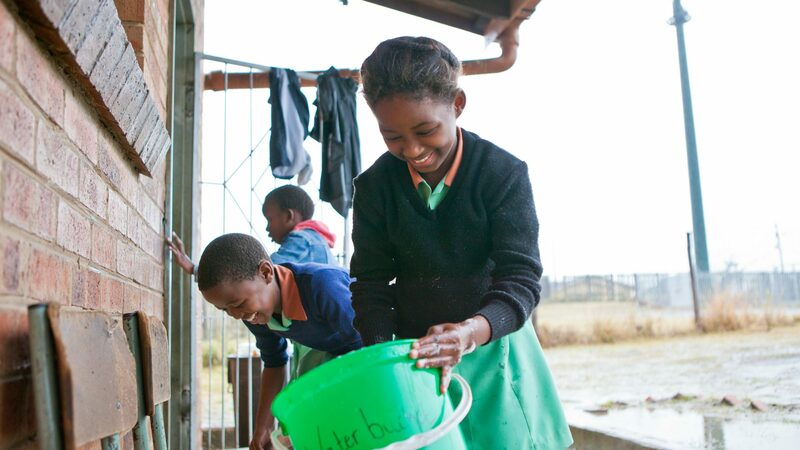 We will assess what the students are currently eating on a daily basis and ensure they are being provided with healthy and nutritious meals that align with the Department of Basic Education’s national feeding scheme.